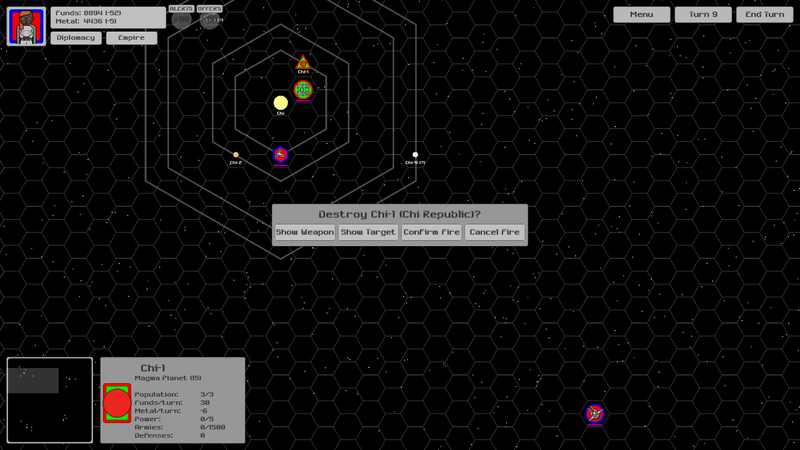 In Star Empire, every nation must defend its colonies from its enemies. Stations and planetary defenses create an important line of defense between your people and hostile invaders. In Star Empire, your nation's security depends not only on the power of you fleet, but also on your defensive infrastructure. 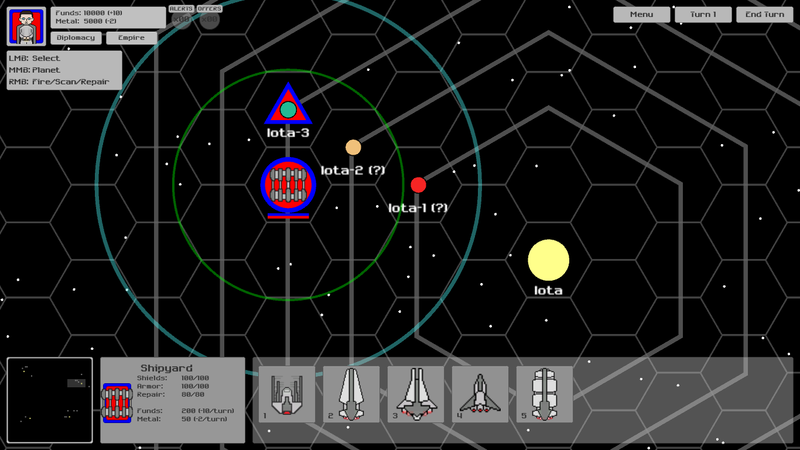 Star Empire offers a variety of weapon platforms for defending your claims among the stars. The Shipyard is the industrial backbone of all interplanetary factions. The shipyard builds and repairs starships, allowing the upkeep for an empire's armada. Destroying shipyards should be a foremost objective of any military campaign. Battlestations are powerful weapon platforms are equipped with powerful weapons and can repair starships. Although they lack the mobility of fleets, Battlestations boast shields, armor, and weapons greater than any starship. Systems defended by Battlestations are well prepared for most enemy incursions. 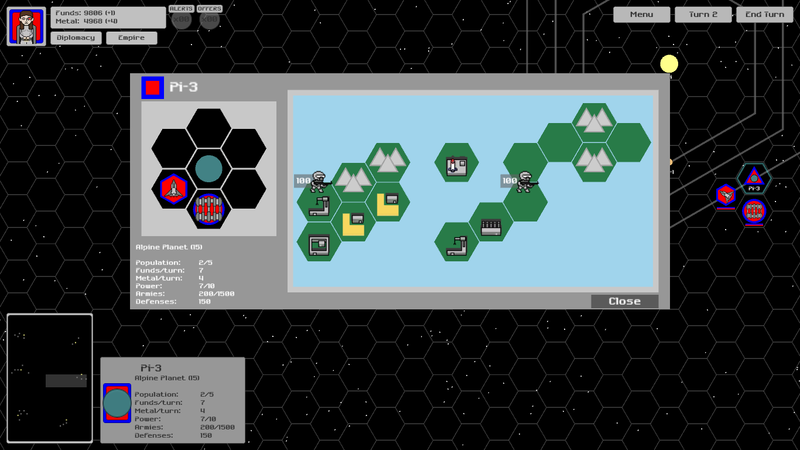 Should orbital defenses fail, a colony's last defenses before a hostile invasion are its Missile Pads. Missile defenses can target any ship in orbit around a planet, dealing enough damage to destroy smaller starships or finish off more formidable targets that have already taken damage. Should the enemy manage to land their armies on the planet, Missile Pads will provide the defending armies an edge over their attackers. Superweapons are a purely offensive weapons platform. These advanced weapons require multiple turns to charge their weapons, which have the power to destroy entire planets. 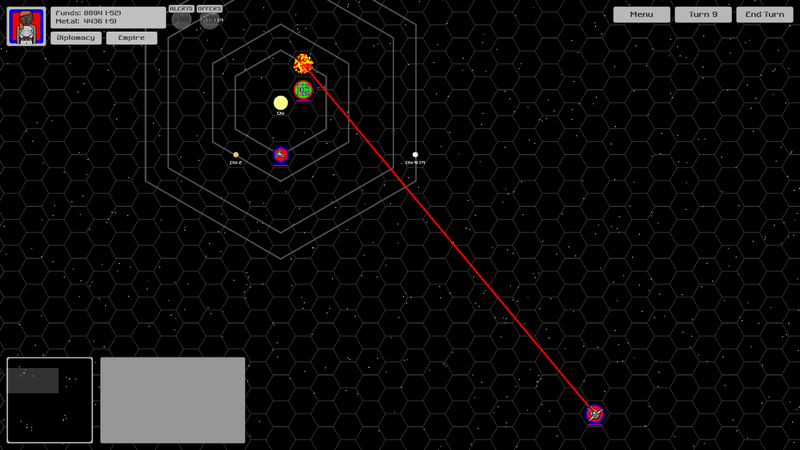 Superweapons have a very long firing range, allowing them to target planets even in neighboring star systems. Any hostile or neutral planet that has been surveyed can be targeted provided it is in range.